Shout out Ayo and Teo for dancing to “I Feel Good” off my latest mixtape “All I Do”. Their dance videos are the latest viral craze and they are setting trends with major artists and songs. Download “I Feel Good” for free at Datpiff, produced by Mannie Fresh, featuring Jazze Pha and 8Ball! BST Records Presents "TOP 10 CT Cypher" and its FIRE!!! I would like to shout out Jynx and BST records for putting together one of the best CT Cyphers I have seen to date. Thanks for asking me to be a part of it, after seeing how great it came out I really regret being out of the country during the shoot. But I don't only promote things I am part of and I have respect for so many of the artists on this cypher its only right I post it on the blog. S/O the artist involved! FNX, Logikill, E The Rapper, Drew G, Young Steady, Karma, Jynx, Jus Mula, Los Fidel, Danimal. 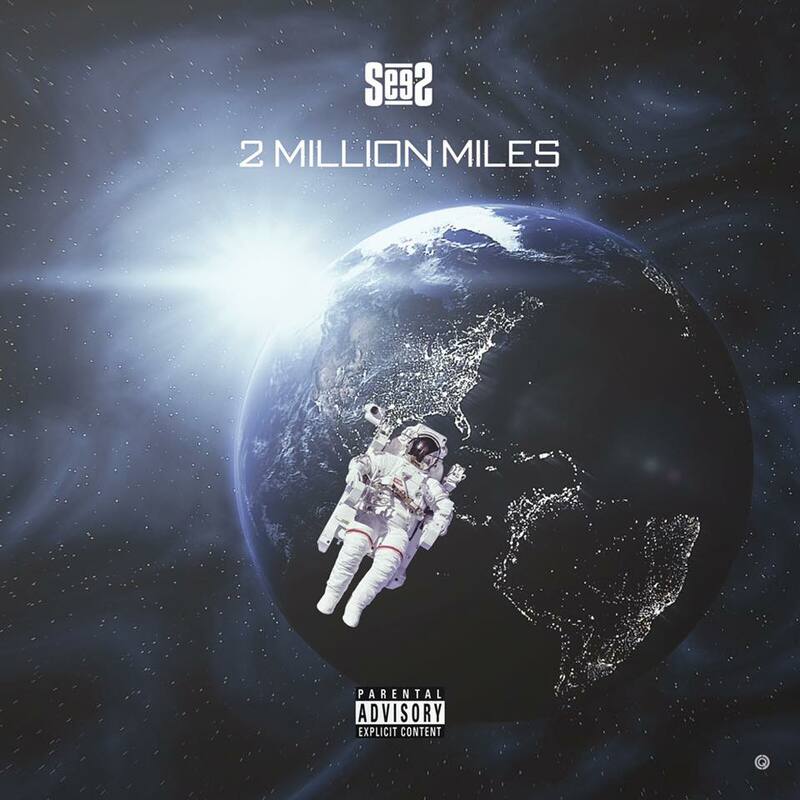 SeeS Releases Latest Song "2 Million Miles" From Upcoming Project "Deep SeeS"
I would like to thank everyone for all their support. We are gearing up for a major release of my next project "Deep SeeS". Here is the latest song I have released from my upcoming project "2 Million Miles". I hope you enjoy, please check out more at www.SeeSMusic.com!